Jamie Edwards was only 13 years old but he had already achieved something amazing. 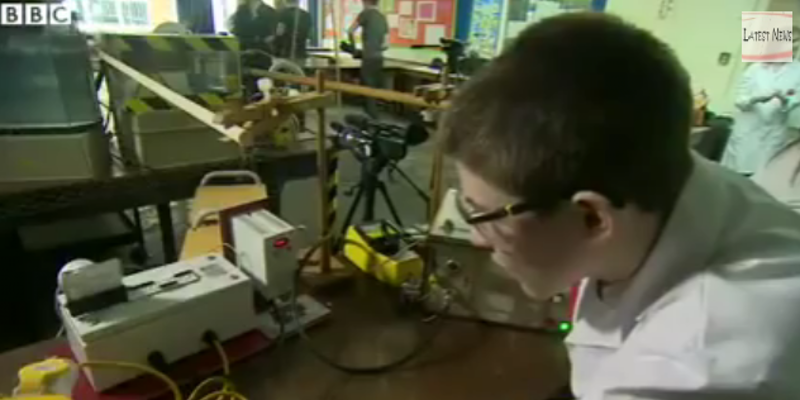 The school boy from Preston, United Kingdom managed to build a nuclear reactor in his school’s science lab. Jamie used his creation to make helium by smashing hydrogen atoms together thus becoming the youngest person in the world to carry out nuclear fusion. What Jamie accomplished is also known as creating a star in a jar as the reaction is the same one that produces sun energy. The boy recently after that turned 14 so it was vital to complete the task before his birthday in order to take the record from the previous holder, 14-year-old Tyler Wilson from US. Penwortham Priory Academy, the name of Jamie’s school, was the institution that actually funded the boy’s project after several professional physicists turned him down. Jim Hourigan, the principal of the school, expressed how proud the entire school was for the boy’s magnificent achievement. Jamie had received a $100,000 scholarship and his work on nuclear security is going to be funded by the American government. One of the most important part is that he made history when he built the nuclear reactor in his school. That kid is a pure mastermind. We need more kids like this one in the US. 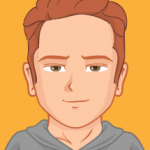 One of the most interesting facts is that he gave a pitch to his headmaster after watching a couple videos on You Tube.